A deliciously moist fruited dessert awaits your order. This Juicy Lucy treat is decorated with exotic fruits and almond making it the purest and juiciest you can taste. 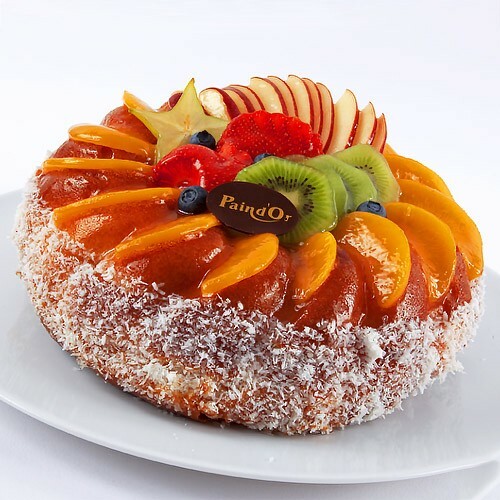 This cake is all about that juicy & sweet bite so place your order now to have it delivered to anyone anywhere in Lebanon to celebrate any occasion.